We have all seen MasterCraft boats in person and read their brochures. Nevertheless, a majority has not seen the inside of the factory and the new 2003s. Here is a look at both of them. 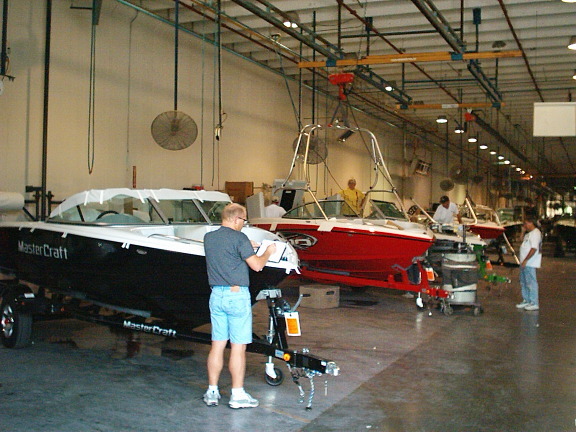 MasterCraft moved to their present facility seven years ago from Maryville, TN to Vonore, TN. It was not a subtle move. It involved moving their entire workforce to the present and much larger facility, which was 30 minutes away from their old facility. They offered their workforce a four-day workweek with 10-hour shifts. However, the administration department is still on a five-day workweek. 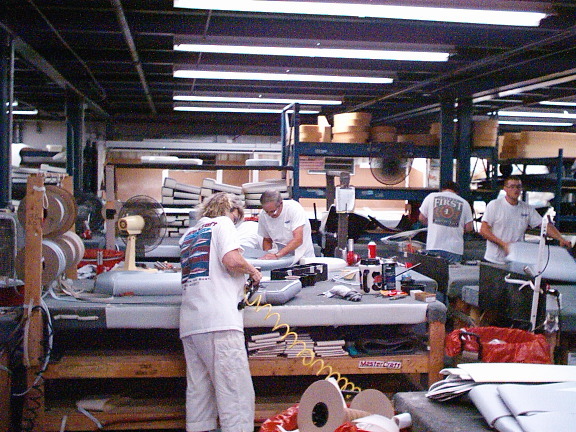 MasterCraft makes about 3,500 boats a year with about 12-18 day on average. 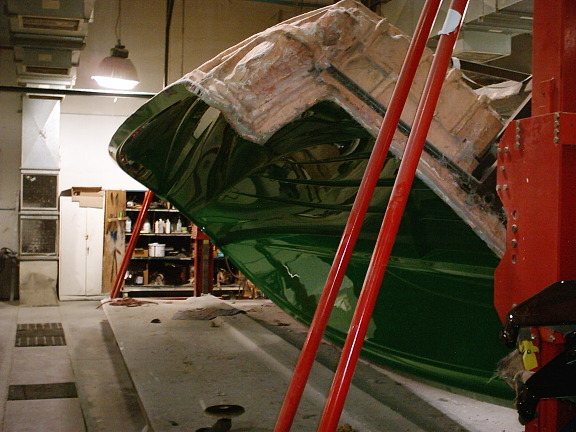 It takes about seven working days from start to finish to complete a boat. They have three production lines (V-Drive line, Direct-Drive line, and the new VLD line for the 28ft Maristar). The mold department has 15 people dedicated to their molds. 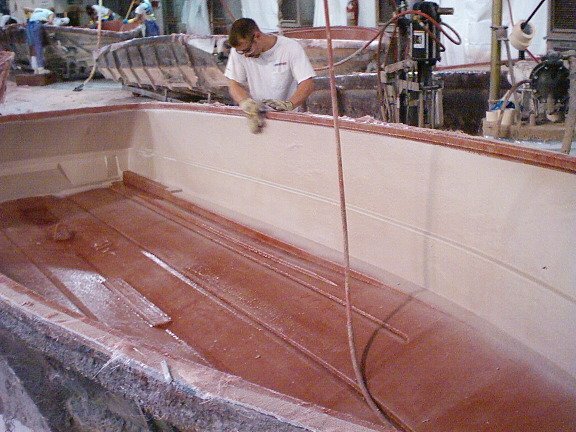 Each deck mold is waxed every two times and each hull every four times. 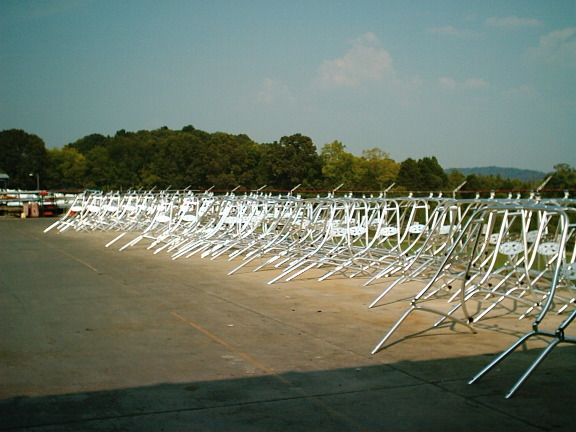 To ensure mold quality, each mold is refurbished every 50 times. In addition, each mold is supported with steel to keep from flexing. There are no chopper guns used in the building process. It is all hand laid scheduled fiberglass. Furthermore, each gel coat color has its own canister. This helps to keep true colors and thwarts contamination with other colors. Also, a barrier coat is added to the gel coat. 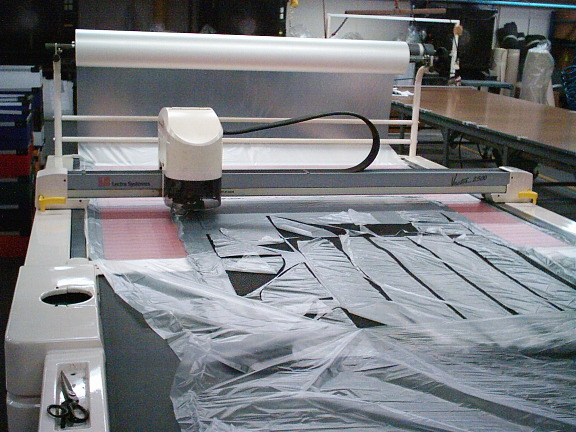 This keeps print through from fiberglass to gel coat and decreases the chance for blistering. 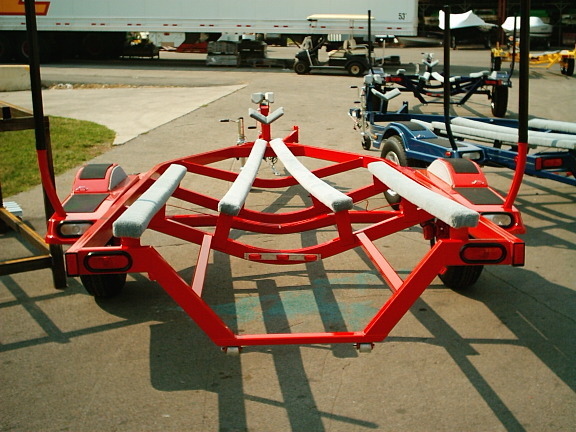 MasterCraft uses Monocoque� stringers that are foam wrapped in fiberglass. 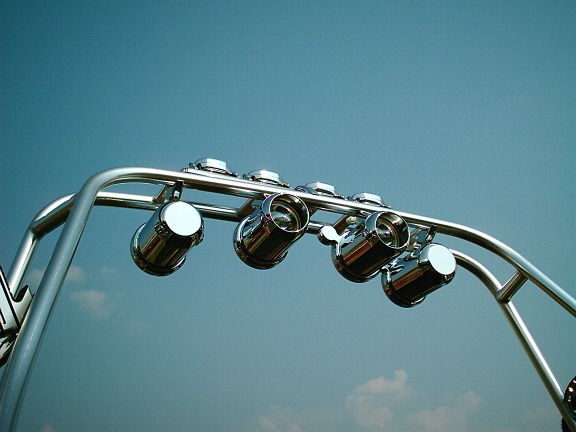 The stringers are not hollow and dampen sound, vibration, and will not rot. 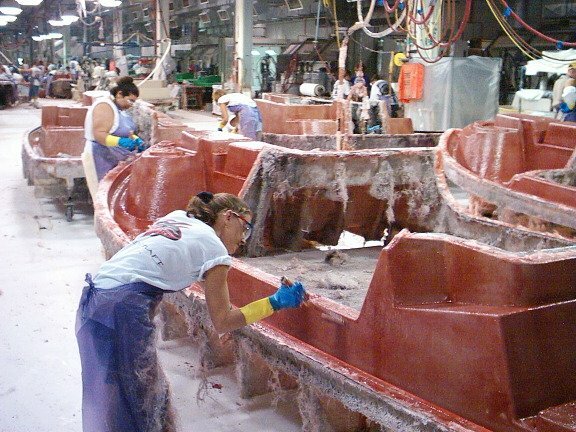 Each stringer is placed in the hull while it is still wet and makes almost a single entity. 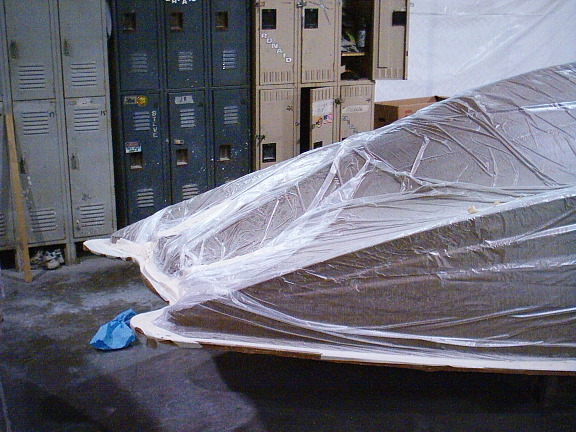 Backing plates are laminated in the boat and will not back out. They also insert PVC pipe rings to allow for easy threading of electrical wiring and components. 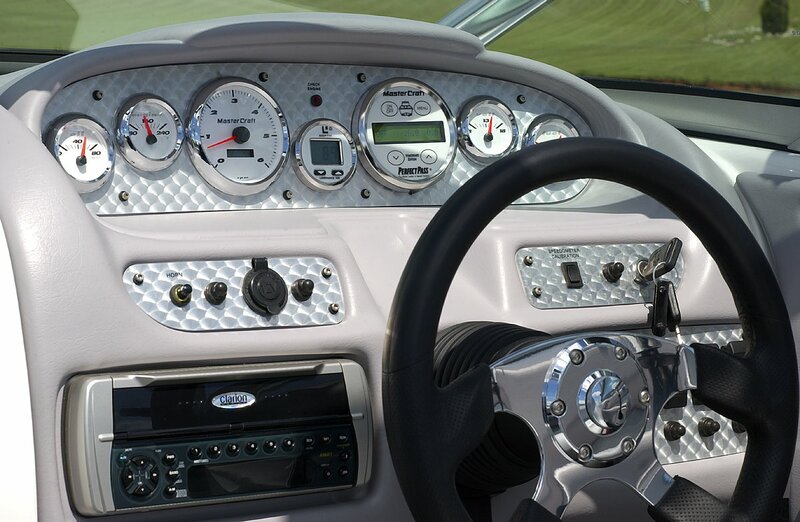 Each boat is thoroughly inspected and is put through a rigorous performance evaluation to ensure that is meets MasterCraft�s quality standards. 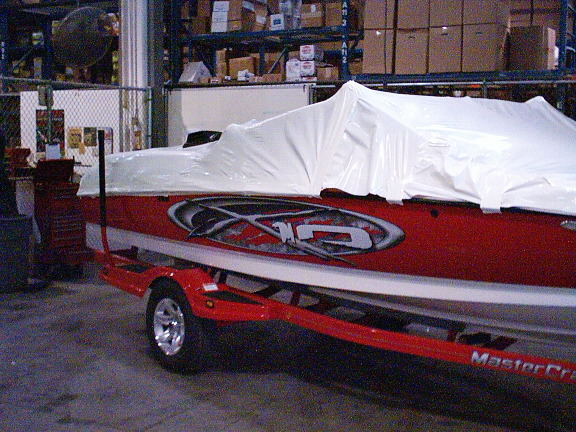 MasterCraft produces 16 different models and has three distinct brands that suit a wide variety of needs. 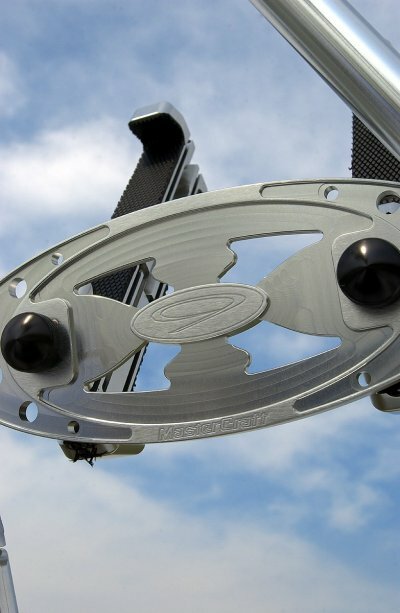 The ProStar line is targeted for serious skiers. These models range from a closed-bow 190 EVO to a 205V-Drive with wrap-around seating amid ship. The MariStar line is targeted at high-end recreational boaters who desire both superior handling and performance of an inboard engine. They range from the traditional runabout MariStar 210 VRS to the new 280 VLD. The 280 VLD is a much larger day boat with a hammerhead shaped bow and has a convenience center and head. The most popular line is the X-Series. 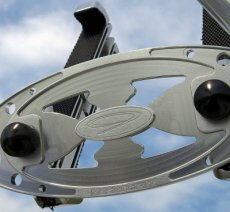 The X-Series line is targeted at wakeboarders. 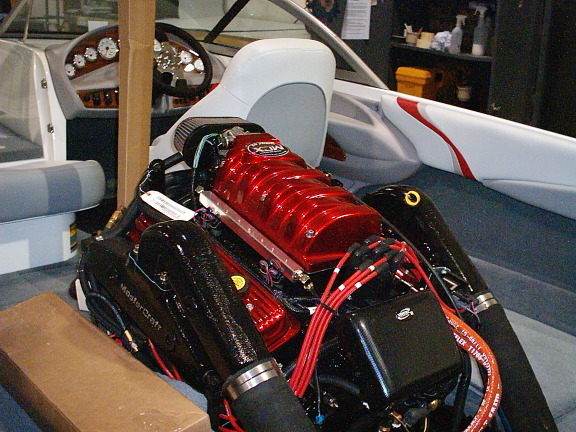 Every X-Series boat has a push-button KGB ballast system for increasing wake size, a ZeroFlex Flyer tower (model series is made into each tower) for a higher pulling point, wakeboard racks (clamping racks that are spring loaded), unique graphics and an AM/FM CD stereo. As each X-Series boat�s size increases from the X-7, X-9, X-10 and X-30, the boat�s wake gets larger. The X-7 and X-9 are direct-drive models and the X-10 and X-30 are V-Drive models. All of the X-Series models are based on Prostar and MariStar hulls except for the new X-Star. The new X-Star has a hammerhead shaped bow similar to the new Maristar 280 VLD. It has a two-points hull, but the hull actually recedes to a single V. This has no bearing on the wake shape. One of the reasons for this is that it opens up the bow for more passengers and storage. The seats open to a compartment that is large enough to accommodate wakeboard storage. In addition, more tines were added to the hull to offer a better wake shape. 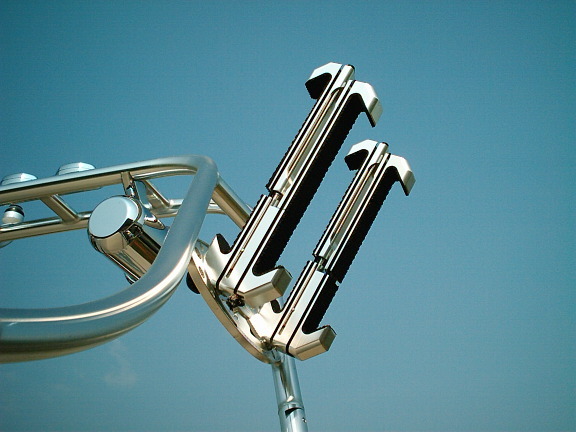 The new X-Star wake is narrower and the pitch of the wake is higher for more lift. However, the ramp size is still the same. The previous X-Star and the ProStar 205V have been renamed the X-2. The X-Star is the best selling boat in MasterCraft�s 35-year history and with these innovative changes, it should stay the same. Click on thumbnail to make images larger.